Each fall, IT leadership at the University of San Diego used to observe new students struggling with the transition to college. Freshman would go from the safety of high school life to the stress of managing homework assignments, extracurricular activities, personal tasks and more on their own — perhaps for the first time. 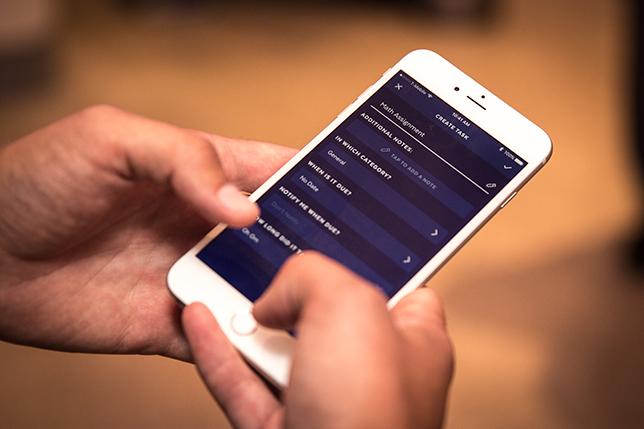 To help students cope, Senior Director of Enterprise Technologies Avi Badwal (project lead) and Vice Provost and CIO Chris Wessells worked with campus developers to create the Insight Mobile App: a smart personal assistant app that allows students to prioritize and track their tasks. The app is designed to be specifically relevant to USD and its systems, according to Wessells: "Generic personal assistants aren't very effective for our students, because they are not tied in with our Student Information System or our Constituent Relationship Management System," he said. "To do something more powerful, we connect Insight with those two systems." USD's underlying SIS is Banner Student (Ellucian XE), and its CRM is Salesforce and TargetX. Through those systems, Insight is able to tap into a wealth of custom, personal data such as class rosters, class details, instructors and class locations. Because of the predominance of Apple phones on campus, USD developed Insight for the iOS platform. 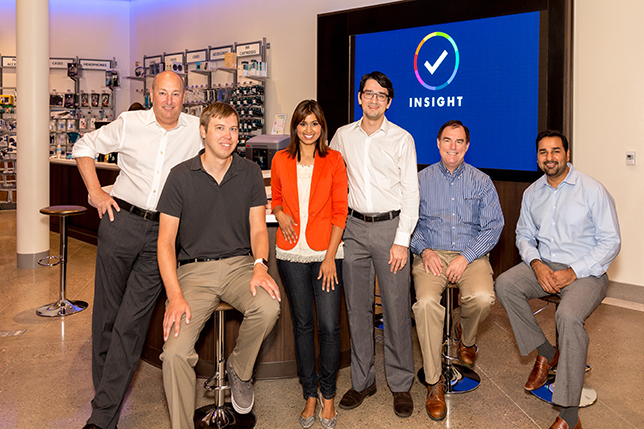 Insight helps University of San Diego students track their assignments and manage time spent on tasks. Students receive nudges and alerts to their mobile devices based on their existing data. End-of-semester analytics allow students to see where their time was spent throughout the semester, and how that has impacted their grades and academic performance overall. And given the artificial intelligence built into Insight, the more a student uses the app, the more targeted and personalized services he or she will receive. "There is a trend at universities, generally, to personalize services — and mobile is, right now, a big part of that. There are going to be more applications around learning and the day-to-day business of the university that will have to be tailored to the individual," Wessells pointed out. Don't miss "Once More with Insight: USD Students Get a Personal Assistant Mobile App," an in-depth interview with the University of San Diego's Chris Wessells. Use of the Insight app on campus is solid. USD's graduate and undergraduate student population totals more than 8,250, and within the first year the university has seen more than 2,800 students using Insight (based on downloads from the app store). Also within the first year, the app has seen more than 100,000 completed tasks — everything from using the time tracker to entering a personal task and completing it, checking an assignment, responding to a push notification, or entering an emotion on the emotion tracker. Insight will continue its emphasis on personalization in the context of offering high-quality services. As Wessells explained, "Personalization is not just an individual using technology. It's about making sure there are people there, in the right places and at the right times, to address the needs of the individual student, and having a holistic view around the student."